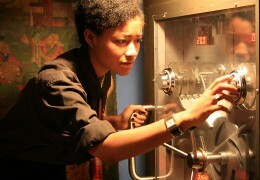 Think of it as a live action spy adventure. Only you're the spy. This one-hour, adrenaline-fueled mission is no exhibit. Don't screw up! You've qualified for the mission. 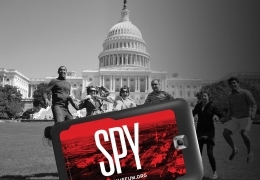 Now see DC through the eyes of a spy by taking a GPS guided tour of the city. It's your chance to explore the spy capital of the world on foot.